IT veteran shown the door following 32 years of service. Fuji Xerox Australia managing director Neil Whittaker has suddenly left the company, with the print vendor showing the IT veteran the door following 32 years of service. Whittaker’s shock departure follows an internal audit from the Singapore office, according to industry publication ProPrint, with general manager of Production Print Dean Murray also exiting following a dramatic internal shake-up. 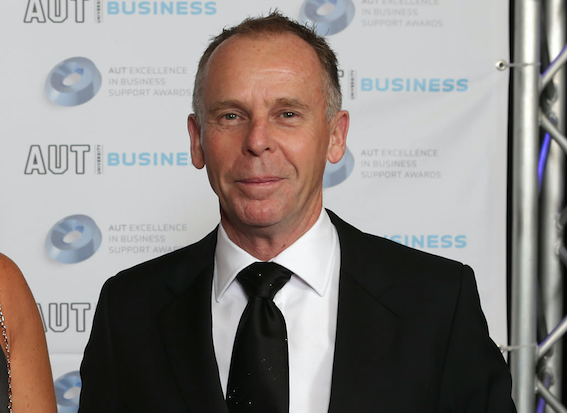 The Kiwi IT veteran - seen as a figure of controversy in the local market - left his role earlier this week, after taking over the Australian business in April 2015. “It is widely known that Whittaker’s win-at-all-costs objective led to a significant decrease in pricing on many occasions,” ProPrint stated. After starting his career as a customer service engineer in 1984, Whittaker moved into management four years later, taking positions in product management and planning roles. Soon after Whittaker moved in to senior leadership roles across service, logistics and sales portfolios before his appointment as managing director of Fuji Xerox New Zealand in 2004. Under his stewardship, and according to his LinkedIn profile, Fuji Xerox New Zealand “enjoyed record financial performance” for six years, before his appointment to senior managing director of the country in 2012. In overseeing consolidated revenues of over $1 billion and $1.5 billion of assets, Whittaker moved across the Tasman to run the Australia arm of the business, which employs approximately 2,000 staff across 21 facilities nationwide. Going forward, Fuji Xerox Asia Pacific president of Operations, Masashi Honda, will take over in an interim capacity, until a successor is appointed. “The company’s focus remains on offering their customers world class document management services, software and solutions,” a Fuji Xerox spokesperson confirmed.